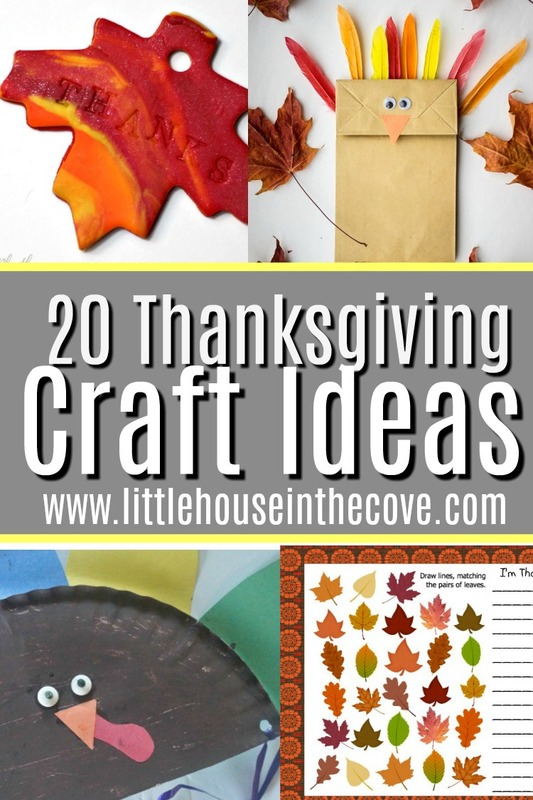 I love Thanksgiving. Gathering in the kitchen with my family to cook our meal, lounging on the couch watching the Macy’s Day Parade, eating yummy food with my 5 favorite people and just taking life a little slower. 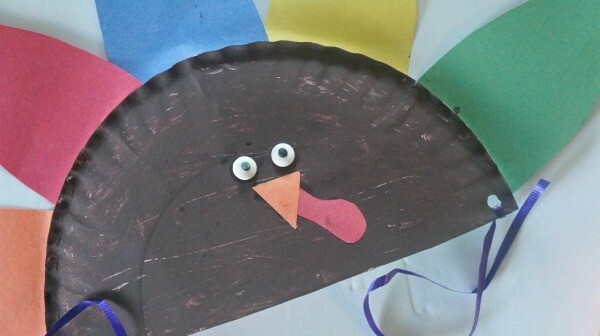 Another thing I love is getting my children in the Thanksgiving spirit with crafts. 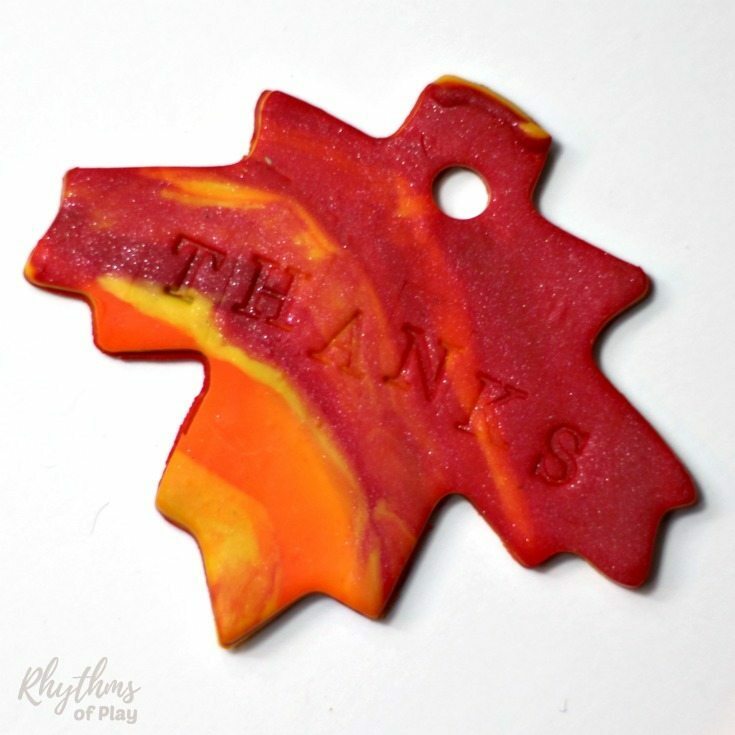 There is something about working on a crafting project that promotes conversation that allows us as parents to talk about what being thankful is all about and more. 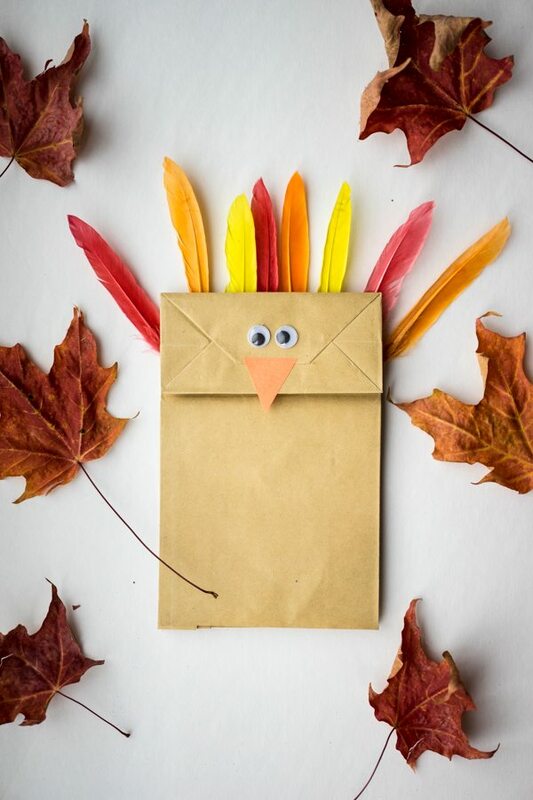 Thanksgiving Turkey Gratitude Activity for Kids by Crystal & CO.